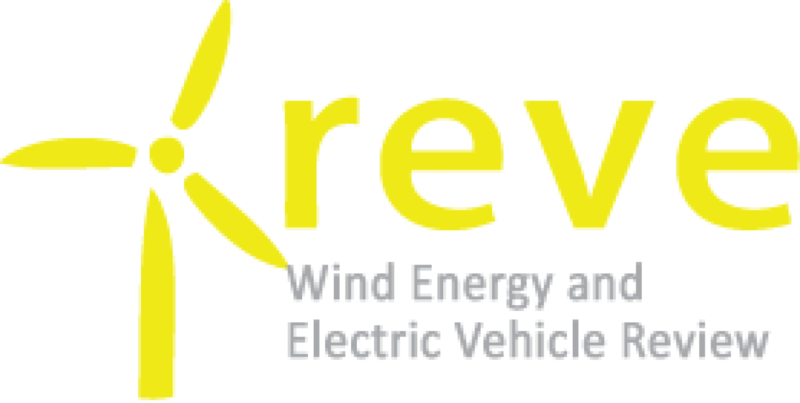 With the signing of the power purchase agreement by public-sector utility Eskom, the contract for the installation of the South African wind farm “Roggeveld” has now also come into effect. This order for the Nordex Group entails 47 AW125/3150 and AW125/3000 turbines with a combined capacity of around 147 megawatts and a high capacity factor of more than 47 percent. 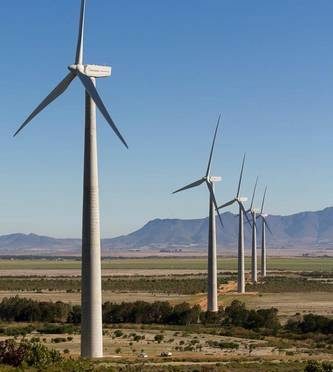 The contract comprises the delivery of the turbines including the towers, which are to be produced in South Africa, as well as service for at least 15 years. Local installation work near Laingsburg will be commencing in 2019, creating a good 700 jobs in the construction and operation of the wind farm. Through a broad based approach this job creation will benefit local communities empowering young South Africans to build their future in clean energy. Moreover, the farm will improve the country’s carbon footprint as it will reduce around 24,000 tons of carbon dioxide emissions from the production of electricity each year. Building Energy, the customer and owner of the wind farm, is committed to improving the world´s future by investing in clean power stations. With operations all around the globe, the independent power producer applied for a feed-in licence in 2015 in the fourth round of tenders in South Africa this licence was accepted by energy minister Jeff Radebe at the beginning of April. The 27 projects approved by the minister include further wind farms for the Nordex Group. However, these additional projects are not yet order intake.